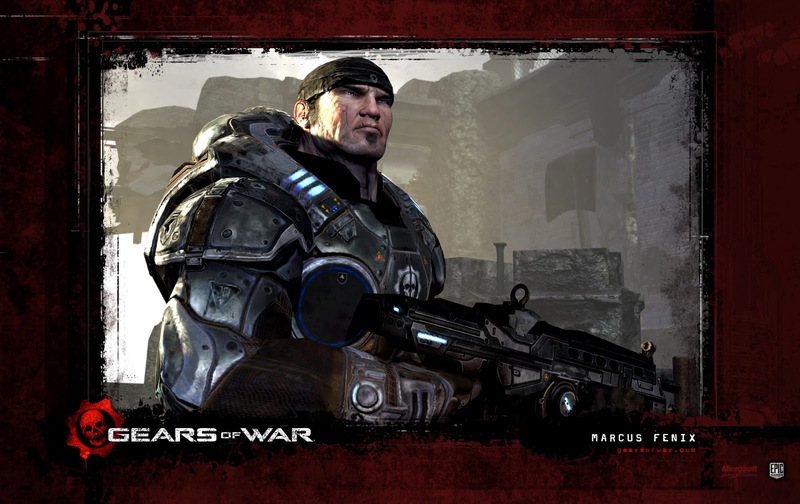 The most world famous game GEARS OF WAR had released . Now you can enjoy this fantastic game at your home personal computer (PC). The game is created for the most efficient gaming personal computer(PC). The story is the most interesting feature in the game at your personal computer (PC). This is a shooting game . it is not such a game, it is life.. the aim at the game is to shoot out the aleians from another planet. The most interesting feature in the game is the gun, it is not such a gun , a gun with lots and lots of specification , the another most interesting thing in the game is the suite of the characters . in the game we get a support of the pc itself, wondered uh…?it means we get an another shooter with as a support. In the game we have to survive the another worriers, in the some ways we get a touch of FREEDOM FIGHTERS . because I am telling that we can stay as a group like FREEDOM FIGHTERS. In the FREEDOM FIGHTERS we can command others like that we can do same process in this game. I like this game more and interesting , I think you also like this game very much. Play the game and enjoy. ..